The companies listed below are ones I personal use when I travel. These trusted travel resources online sites make booking travel easy. 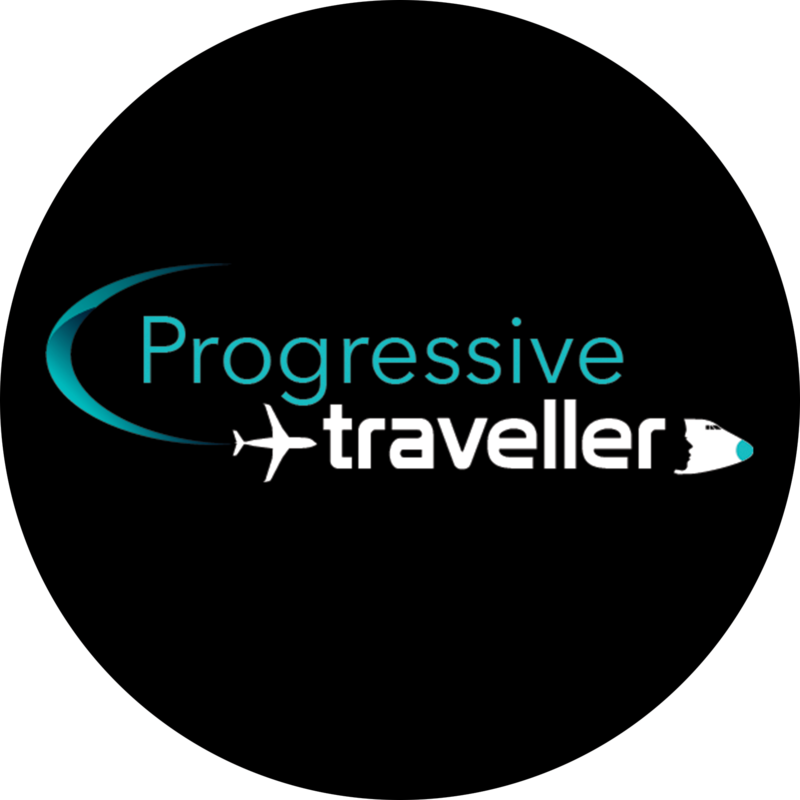 They provide services including flights, accommodation, travel insurance, car hire and activities. Having peace of mind is very important to me. Here you will find loads of useful information to help you with your travel preparations. Click on the links for more information and great travel offers. For travel destination specific links and information see my travel blogs and feature articles. Travel resources for booking international and domestic flights from anywhere in the world. Useful links for booking accommodation while travelling or before you leave home. Travel planning links useful for before and during your trips. Disclosure: Please understand that many links on this page are affiliate links, and at no additional cost to you, I will earn a commission if you decide to purchase one of the products below. Please understand that everything below was chosen because I have used it myself and find them beneficial when travelling. But make sure you make your own judgment before purchasing.